Obergurgl. Ski. Enjoy the experience. Your ski resort in Obergurgl. Your diamond in the Alps. If snow-clad winter mountains and a pair of skis under your feet are your definition of happiness, the Obergurgl-Hochgurgl ski resort is the playground you have been looking for all your life: 110 kilometres of perfectly groomed slopes lead you past majestic peaks, snow-clad winter forests and numerous ski huts which invite you in to take a break. Obergurgl spoils you with carved slopes. Varied race runs. 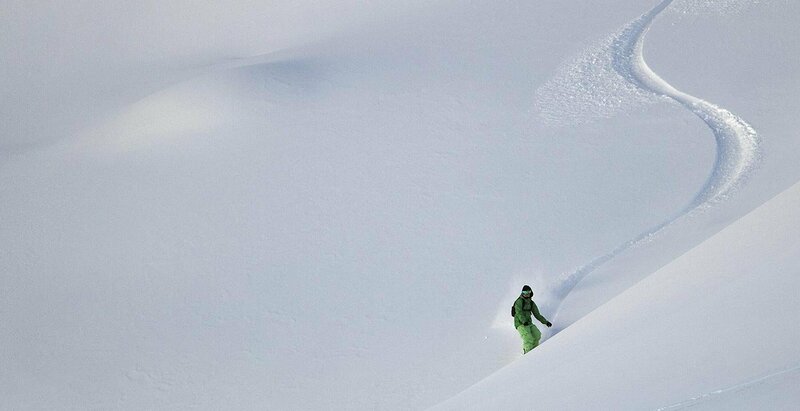 Fun parks and endless powder landscapes. 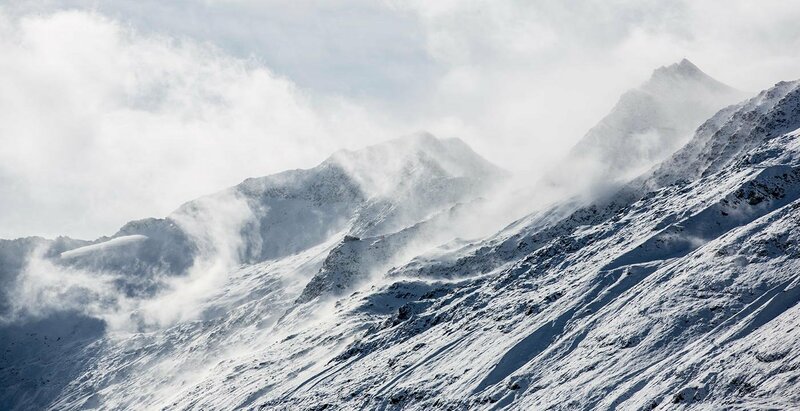 These and more make the Obergurgl-Hochgurgl ski resort the diamond of the Alps. And the top-quality skiing area has more to offer: ski tours take you into pristine mountain solitude and action-packed deep-snow runs. 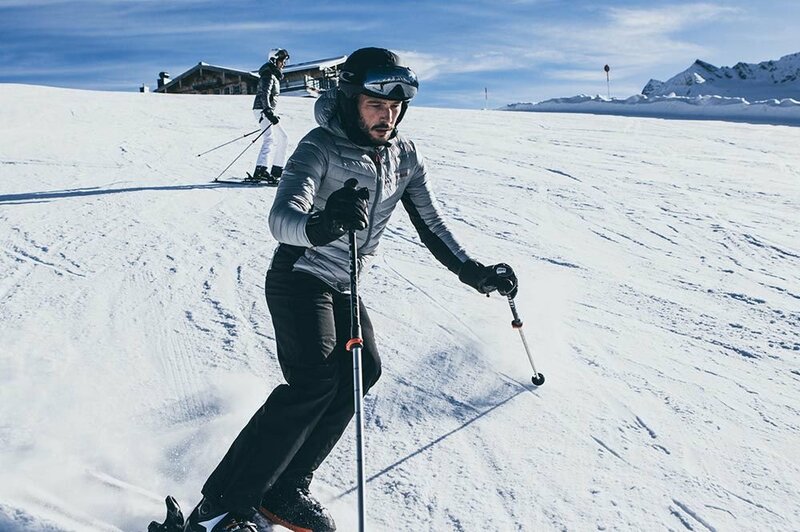 Top ski schools make every beginner a true slope hero, while off piste numerous opportunities await you to make your skiing holiday in Obergurgl-Hochgurgl in the Ötztal an absolute highlight. 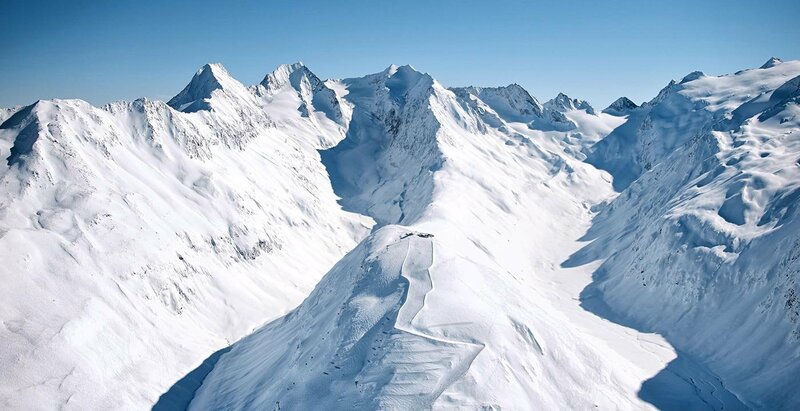 Experience Obergurgl and ski and snowboard at the very highest level. The diamond of the Alps boasts 110 kilometres of freedom on superbly prepared slopes. (Skiing holiday) 24 lifts and a wide range of refreshments and activities off piste to make your skiing holiday in Obergurgl even more varied. 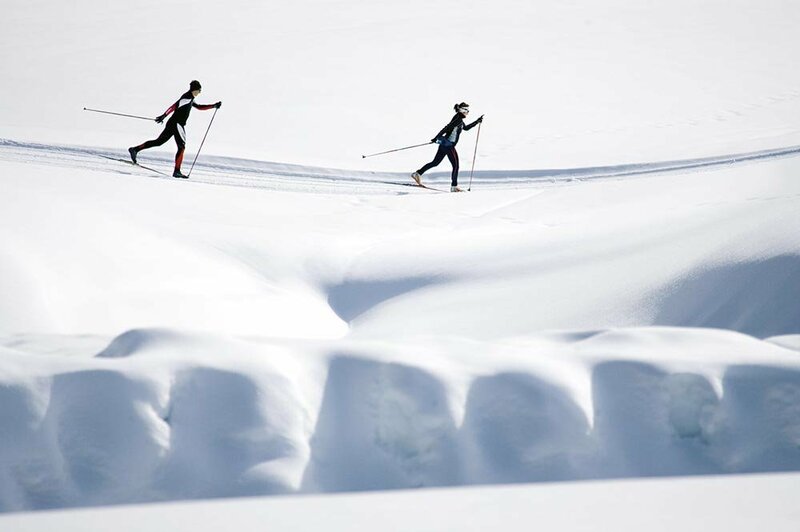 When the use of the ski pole truly sets your enthusiasm free and near endless cross-country runs are waiting to be the principal player in probably the most beautiful hours of your holiday in Ötztal, then you have arrived – in your own personal winter bliss. Explore unspoilt countryside in snow shoes, enjoy the wonderful calm of a freshly snow-covered winter forest and sense the elemental connection when body and mind rediscover common ground. 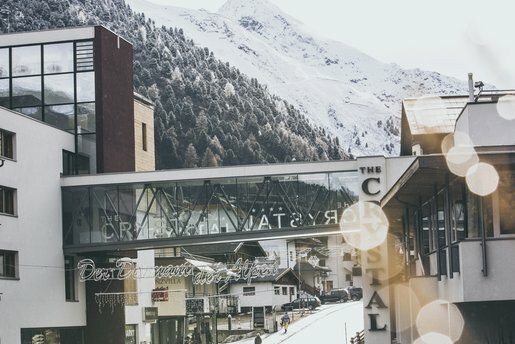 From the youngest person to Grandmother and Grandfather to the most passionate toboggan fans – all of you will find the perfect toboggan run, the most authentic mountain huts and the best inn stops with homemade delicacies, a breathtaking mountain panorama and the most cordial “Griasdi” (form of greeting) of the Ötztal Alpine region. with a diverse range of attractions. When do you become one of the best? 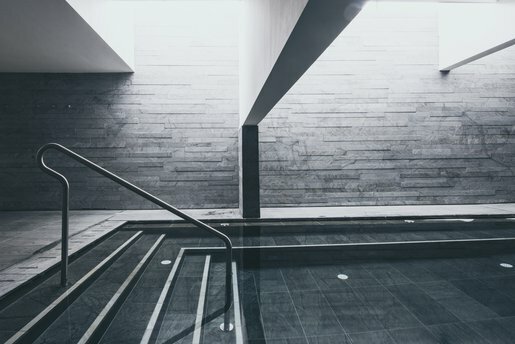 Great experiences always start with the first step. This first step is always a success at one of the most famous ski schools in Obergurgl-Hochgurgl. 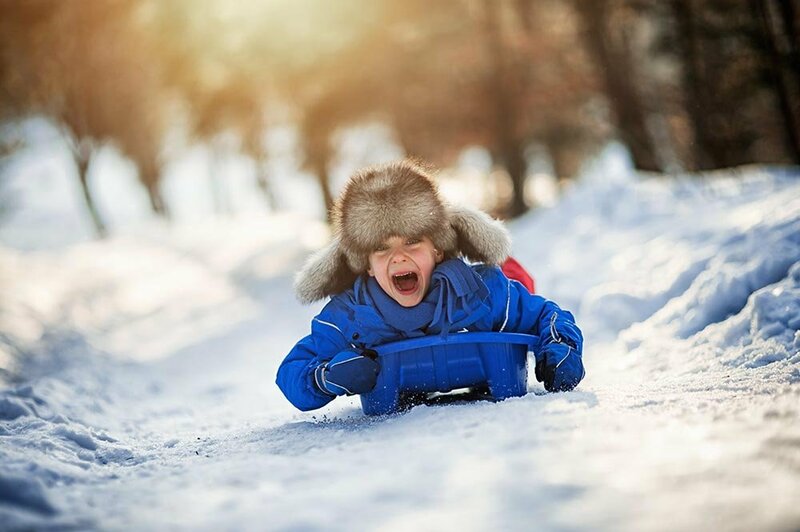 In the blink of an eye, you can learn all the tips, tricks and tweaks, the right technique and all the secrets of winter. You will soon be rocking on the slopes of the snowiest ski region in Austria. Gurgl fascinates with a diverse range of attractions. Book now your ski holiday in Obergurgl.